I hear from readers with Hashimoto’s Thyroiditis all the time raving about the Paleo Autoimmune Protocol (AIP) for changing their lives. Eileen Laird reversed her autoimmune disease Rheumatoid Arthritis with food. I invited her to share the basics of AIP and some of her favorite recipes. 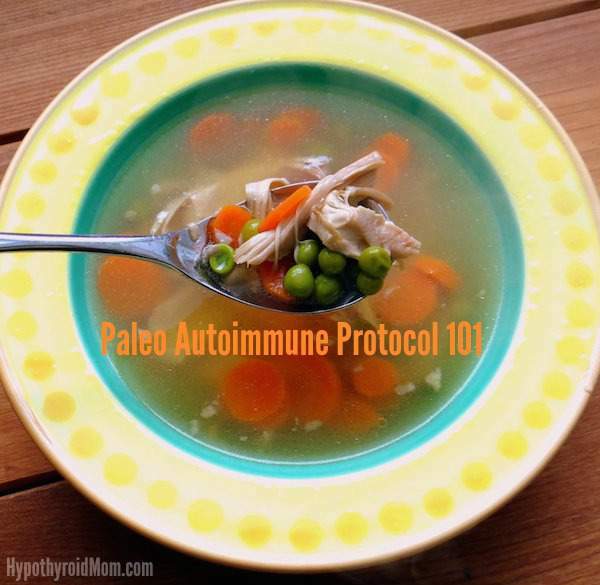 The Paleo Autoimmune Protocol, lovingly called the AIP, is a method of reversing autoimmune disease through diet and lifestyle. What does that mean? By making different choices about what we eat and how we live, we can have a powerful impact on how we feel. The effects can be transformative, as the testimonials at the end of this article show. However, the AIP isn’t a cure, and it doesn’t replace thyroid medication. Then why do it at all? For many people with Hashimoto’s, debilitating symptoms remain even while taking thyroid medication. The AIP helps eliminate the symptoms the medication doesn’t address. It’s about reclaiming a full, functional and joyful life. Is that intimidating? Believe me, I know! I think you have to reach a point where your health is in such shambles, you’re ready to do anything to get it back. The AIP is hard to do, but it’s not as hard as living with autoimmune disease. Nutrient density is a key component of the AIP. It’s not enough to just remove inflammatory foods. We need to nourish our bodies with the foods that contain the building blocks our bodies need to heal: wild-caught seafood, organ meat, fermented foods, bone broth, and a wide variety of fresh vegetables. This gravy tastes better than any gravy I’ve had in my life, and it’s 100% grain and flour-free. Added bonus? The gravy takes only minutes to make, and the pot roast is made in a crockpot, which does the cooking for you. 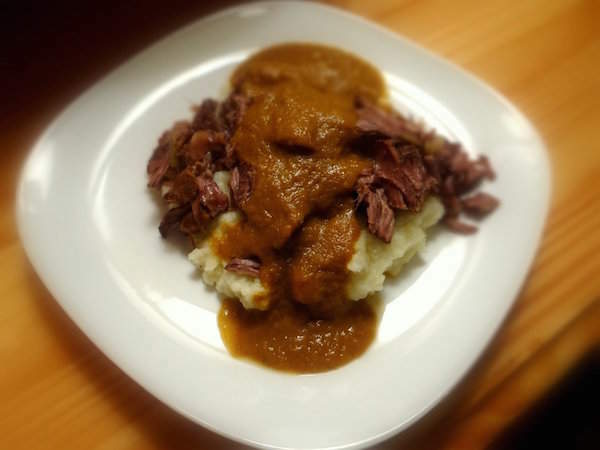 I call this recipe Simple Tender Pot Roast with Holy Grail Gravy. My favorite recipes are the ones that are absolutely delicious, yet fast to prepare. This Sweet Coconut Shrimp Curry is one of those recipes. From start to finish, you can have this on the table in under 30 minutes. You don’t need a recipe to enjoy good grapefruit. It tastes great all by itself. However, it also pairs beautifully with flavors you would never expect, such as avocado and balsamic vinegar. It sounds strange, doesn’t it? 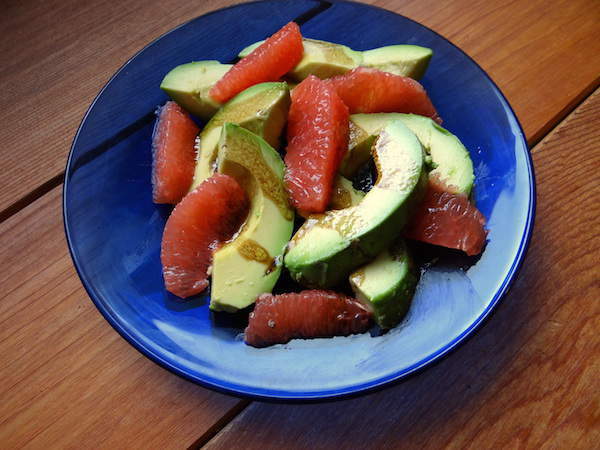 Trust me – Pink Grapefruit & Avocado Salad tastes delicious. 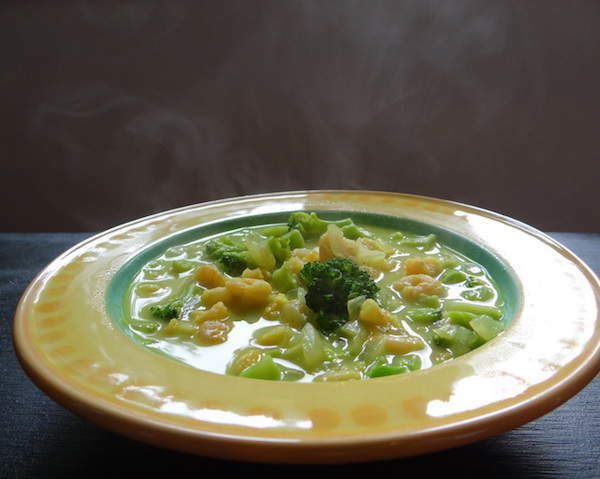 Did you know that millions of people around the world start their day with soup? And how smart they are! What’s a more nurturing, soothing and healing way to start the day? For people with autoimmune disease, homemade broths are recommended as an essential healing food. 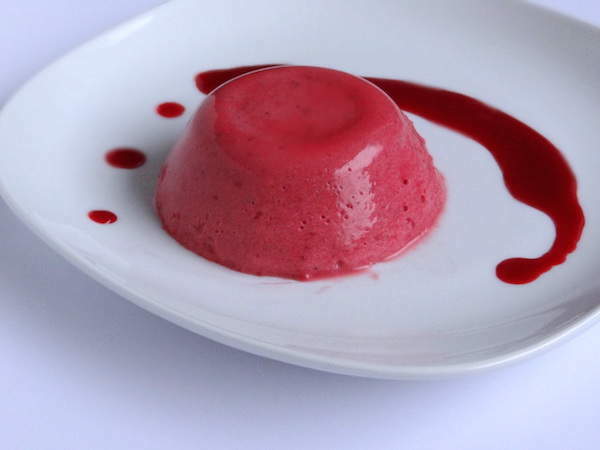 This Raspberry Coconut Panna Cotta is delicious year-round, so feel free to make it any time you want to give yourself, or someone else you love, a gift. Your diet can be absolutely perfect, but if you’re living a high-stress life and sacrificing sleep, it won’t matter. Lifestyle choices can cause autoimmune flares, just as much as dietary choices. Here are the major lifestyle recommendations: Get a minimum of 8 hours sleep a night. Incorporate stress relief into your daily life. Get outside into the fresh air and sunshine every day. Beware of sitting too much; if you have a desk job, get up once an hour to take a stroll around the office. Have an outlet for your emotions. Build a support network. Make time for joy. Strict AIP isn’t meant to last forever. That’s nice to know, right? Once you see a clear improvement in your autoimmune condition, it’s time to start reintroducing foods and learning which ones you can incorporate back into your diet. This is different for everyone. One person might do well with nuts and seeds, but find dairy causes them to flare. Eggs might be nourishing to one body, but kryptonite to another. It’s a powerful form of communication with your body, and once you have this skill, you have it for life. If you have autoimmune disease, you know your body is complex, and sometimes the path to healing isn’t a direct one. The final stage of the AIP is tweaking the protocol for you. If diet and lifestyle changes don’t give you the results you hoped, it’s time to investigate other potential issues: hormone balance, gut infections, nutrient absorption, etc. Eileen Laird uses the autoimmune paleo diet and lifestyle to manage rheumatoid arthritis, reducing her pain by 95% without immunosuppressant or steroid medication. She is author of the book A Simple Guide to the Paleo Autoimmune Protocol . READ NEXT: Is Hashimoto’s disease ruining your credibility?